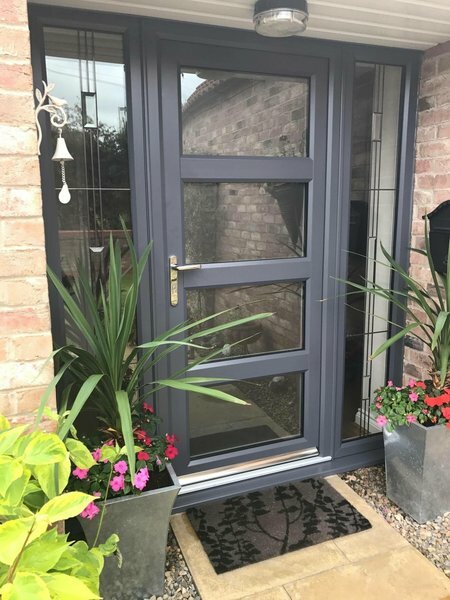 Bennion and Sons Ltd became a limited company in 1999, and began as building contractors more than 100 years ago and for the last 30 years has been based in South Kirkby specialising in doors, windows and conservatories. 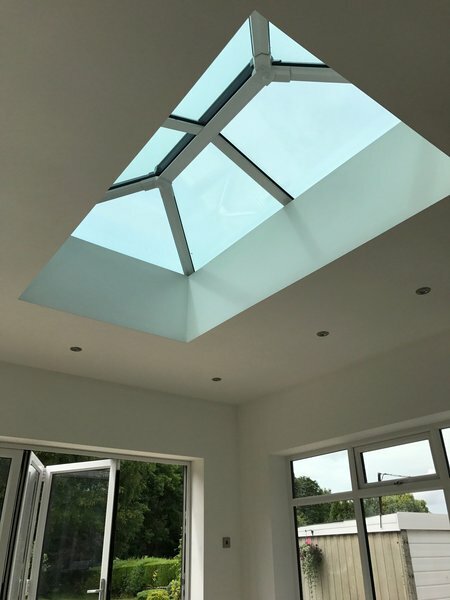 Alan, a director if the company, said the aim was to provide a service "to last a life time" as all products were individually designed to meet the specifications of the particular job. And the company rightly prides itself in its long established reputation. 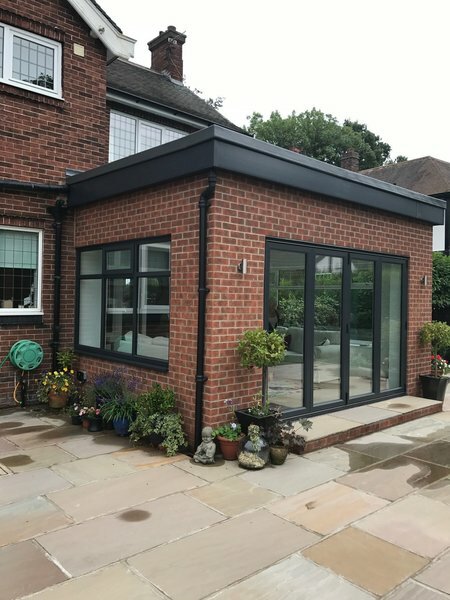 "We do it all - designing, manufacturing and installation and we often find we are going back to jobs that we first installed ten or 15 years ago" said Alan. A proud family run manufacturer & installer of the highest quality uPVC windows, doors & conservatories. We will NOT be beaten on price or quality. 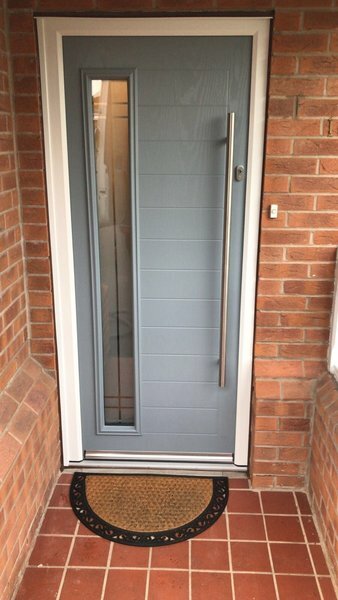 Call 01977 642220 for a FREE quote. Exceptional job by an excellent local family business. 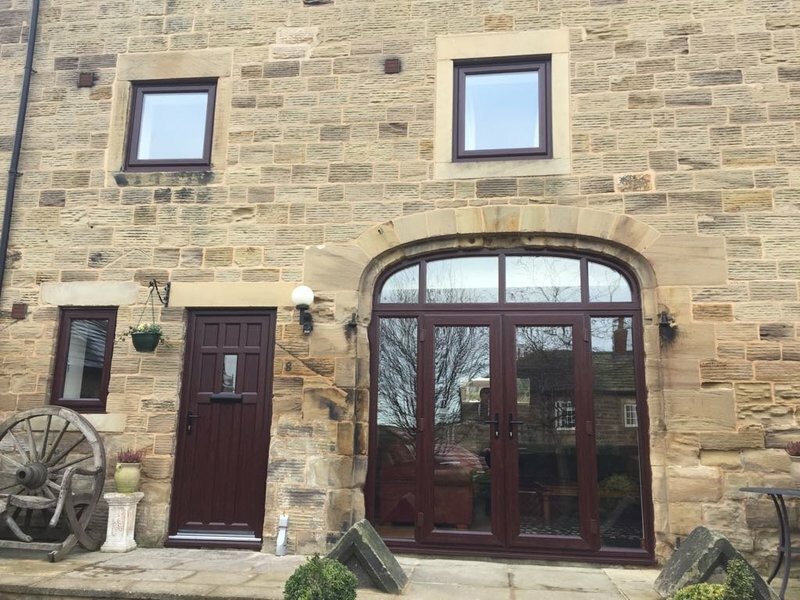 We had the whole house double glazed in two days, all the work was carried out with minimum fuss and to a very high standard. 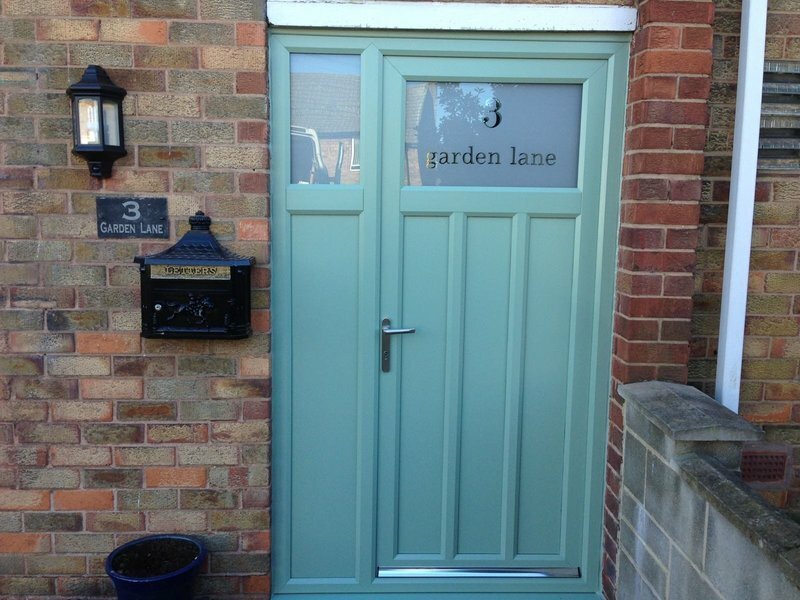 I would not hesitate to recommend this company and they thoroughly deserve their 5 stars. Superb family business and it shows. We are really pleased with all the work that has been done and the exceptional service given at all times. 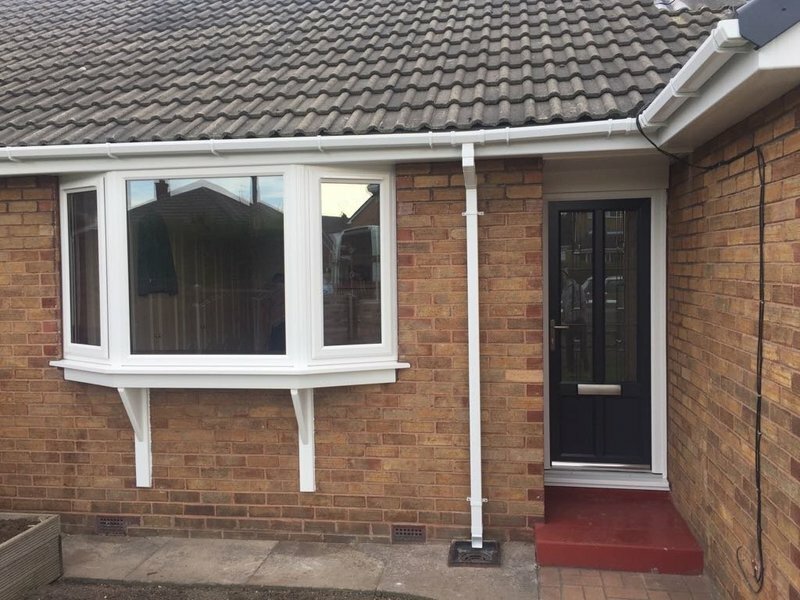 From the initial contact and no pressure survey from Sam, through to the final tidy up, the team were so professional, courteous and respectful and carried out the work to the highest of standards. 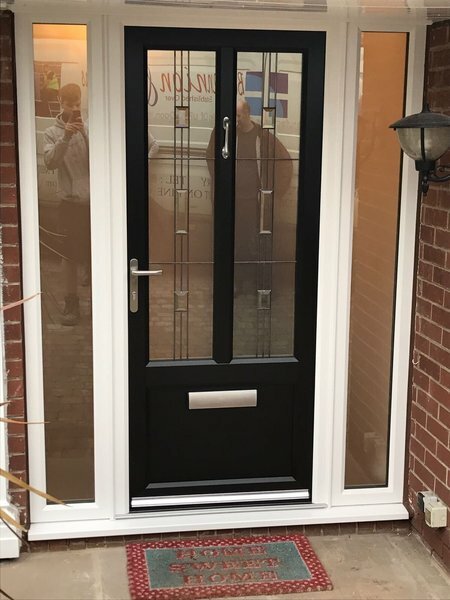 I was delighted by their attitude, their work was to a consistently high standard with great attention to detail, and they went the extra mile to deliver what I wanted. The price quoted and charged was very fair and I definitely got value for money. 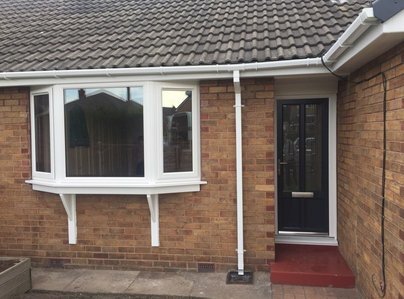 I would not hesitate to recommend them and have actually had them back to fit another window and received the same professional service. Without doubt, this is very very best company I have ever had the pleasure of dealing with. It is a superb family business and it shows. Very highly recommended. 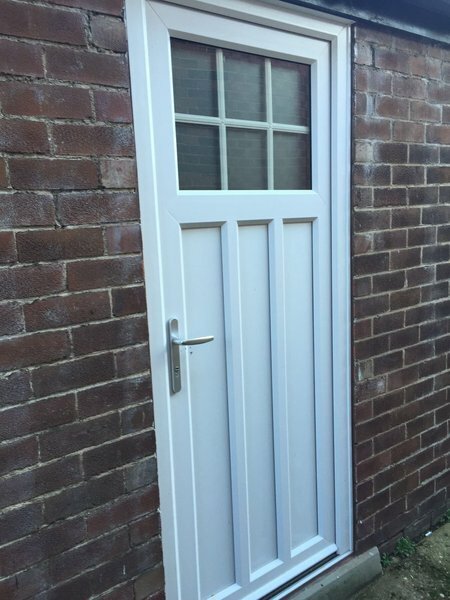 We had a front door and five windows fitted on time with no fuss and the work was completed to a high standard of workmanship.We have no hesitation in recommending this company. From start to finish we were really impressed with everyone at Bennion & Sons. Sam came and quoted in a way that embarrassed everyone else.. No pressure, no hassle, no bull, no "offers", just a fair quote and good advice! 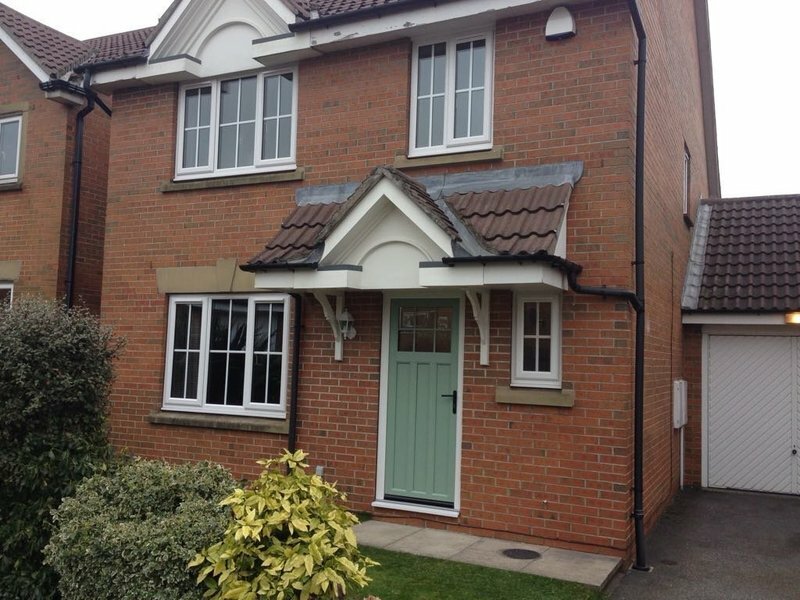 The builders and fitters were all very polite, careful, tidy, professional and want to do a great job. Their workmanship is excellent, so much attention to detail from footings right to the final clean. All friends and neighbours are already impressed with their work. Business as it should be done! Thanks guys . After other traders had failed to turn up, I was happy for Mr Bennion to arrive and quote me for a replacement window. On the day of installation, they turned up on time, explained what they would do, placed dust sheets and did a super job, clearing up afterwards. Their factory made window is well made. I used Bennion to replace all my windows including a new front door and back door. I am very happy with the work completed infact its brilliant work. They were tidy and very efficient to come out to do the work.